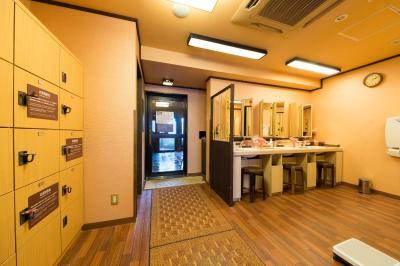 Lock in a great price for Dormy Inn Takamatsu – rated 8.2 by recent guests! Very good breakfast; nice quiet room high up away from main street. Cozy bathing atmosphere (as photos convey). Very centralized, convenient location. Room was surprisingly large. Easy access and great location to each historical sites in Takamastu. Walking distance to Rizsulin Garden and ferry gate. Breakfast is extra charged 800 per person per night, taste good but less choice. Comfortable large bed. 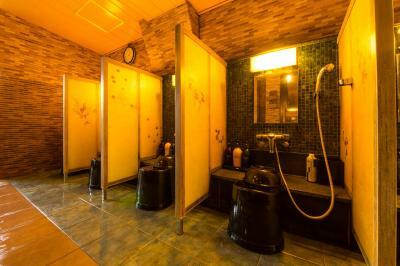 Excellent onsen, hot bath facilities. Good breakfast. Well located in centre of town. Room was comfortable and pleasant. Staff were outstandingly polite and helpful. They offer free udon in the evenings, although we were never at the hotel in time to try them, but a nice bonus. The room had more space than some of the others I've stayed at in Japan. Also, it had a more Western-style hotel feel with the sink outside of the bath area. The location is great; it's right in the midst of the city. The staff were very helpful and were willing to speak English with us. 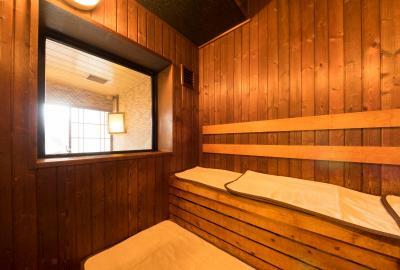 Dormy Inn Takamatsu This rating is a reflection of how the property compares to the industry standard when it comes to price, facilities and services available. It's based on a self-evaluation by the property. Use this rating to help choose your stay! One of our top picks in Takamatsu.Dormy Inn Takamatsu is located in the center of Takamatsu city's shopping and amusement district. 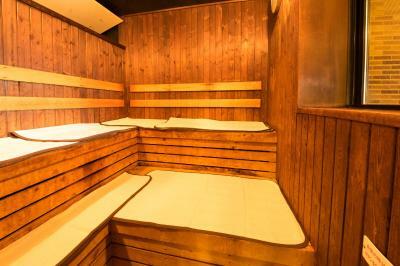 It features air-conditioned rooms with free wired internet access. 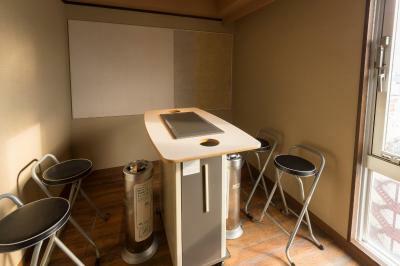 Rooms are equipped with a TV, refrigerator and a hairdryer. 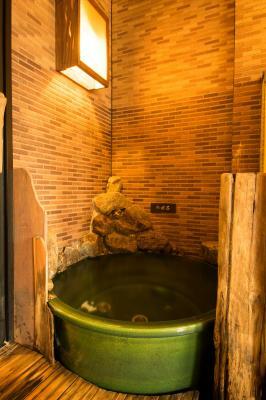 A public indoor and outdoor bath with hot spring water is available on the top floor. 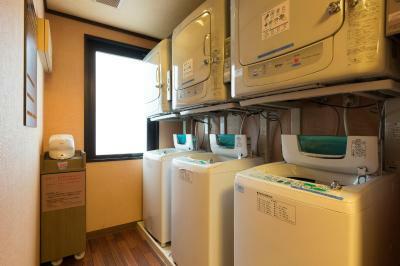 Coin-operated laundry machines are provided. English speaking staff can be found at the front desk. 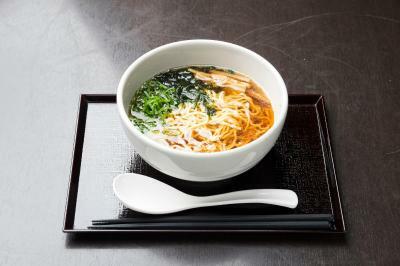 Complimentary Yonnaki soba noodles are available for a late-night snack, while free coffee/tea is served between 06:30-11:00 and 15:00-23:00 at the lobby. Free Wi-Fi is available at the lobby. Dormy Inn Takamatsu is a 5-minute walk from Kawaramachi Train Station. When would you like to stay at Dormy Inn Takamatsu? This quadruple room features a flat-screen TV, air conditioning and electric kettle. This room features 2 neighboring double rooms that are not connected together. 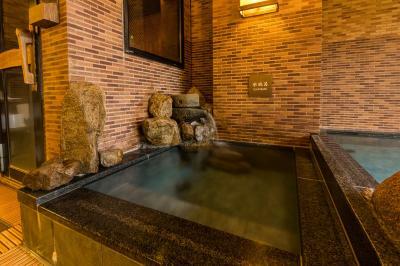 House Rules Dormy Inn Takamatsu takes special requests – add in the next step! Dormy Inn Takamatsu accepts these cards and reserves the right to temporarily hold an amount prior to arrival. Each room comes with 1 bed, and there is no capacity for extra beds in guestrooms. We liked the onsen very much. Tiny room only one chair. No lounge. Everything was good, hot spa, breakfast, etc. 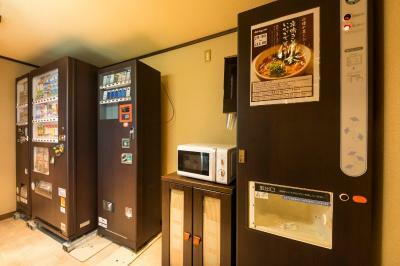 It’s close to shopping area and convenient store. It’s clean and neat with everything you needed. The onsen is better than expected and the onsen public area is very tidy!! Free noodles is served at night !!! I love our stay here ! The room was compact but not more so than other Japanese hotels that we have stayed in since. The WiFi connection is unstable. 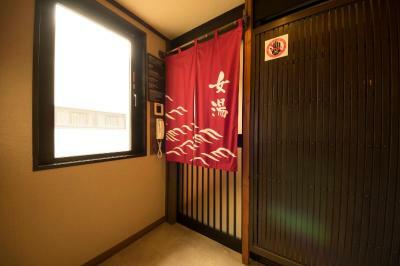 The room and public bath are small. Only minimal facilities are provided by the hotel. we booked non-smoking room but they gave us smoking room. Breakfast room a bit small and busy. Location is perfect for tourists who want to look for shopping and having a drink in the night. Public shower only got 4 seats for ladies，too crowded in the evening. Spacious room compare to other hotels in Japan. Close to shopping street. There's vending machine selling local milk，which was great. I stayed at a room on 2F facing a busy road, so in the morning rush hour there would be some noise from the traffic. But is was quiet at night. 15min walk from Takamatsu station (or the ship harbor). The hotel is located in the shopping streets, pretty convenient. Free ramen service at night. There was no bathtub in my room, but the public bath is good (including indoor and outdoor ones). I booked single room for 1 adult, and the room did have enough space even for 2 people. I thought the bed was a little too firm for my liking. The hotel welcomed guests wearing slippers and gowns in the hotel shared areas, which meant it felt very comfortable being able to do that.